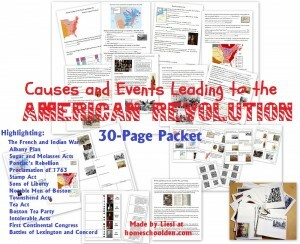 Our most recent history unit was on the causes and events leading up to the American Revolution. 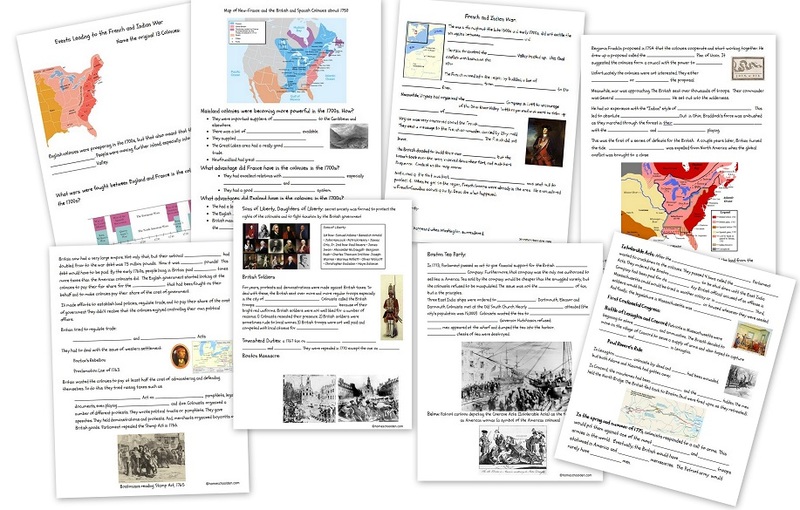 We went into quite a bit of depth on the French and Indian War and how the colonies then became the focus of England’s attention in the post-(French and Indian)-War period as Parliament struggled to cover their expenses and tackle their massive debts. It’s been a fun unit — we’ve read a ton of books about the American Revolution period including Johnny Tremain, watched movies, and we even put on our very own American Revolution Play (made for 3 characters since we have 3 kids in our family. 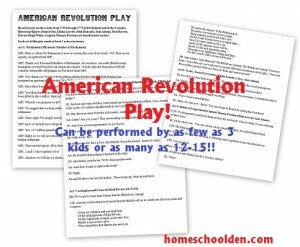 More details about that and the script I wrote soon!). 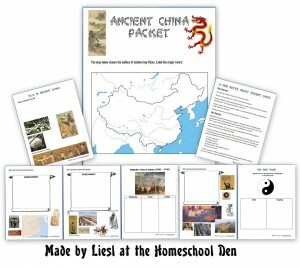 I also made a new packet of materials for the kids including quite a few notebook pages about the major events and acts passed during this period. 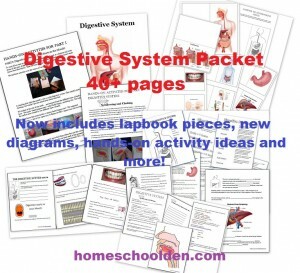 And now on to the details… what’s in our packet?! 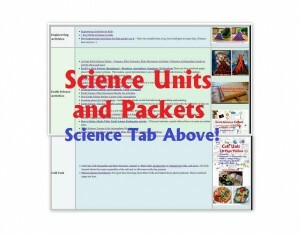 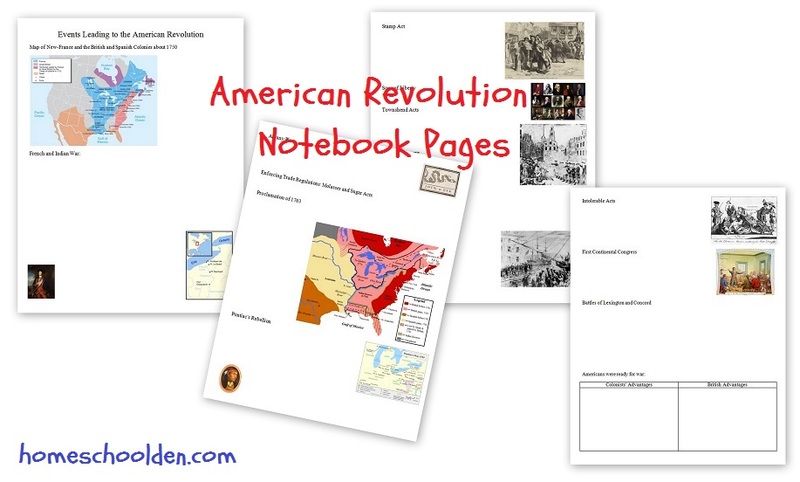 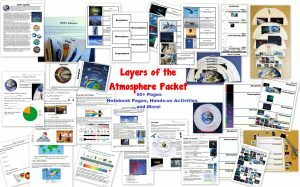 American Revolution Unit: Worksheets, Review Cards, Lapbook Page, Books, Resources, and More! 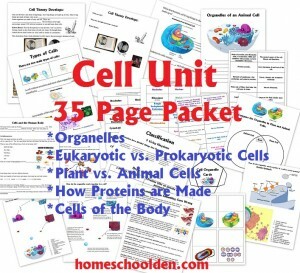 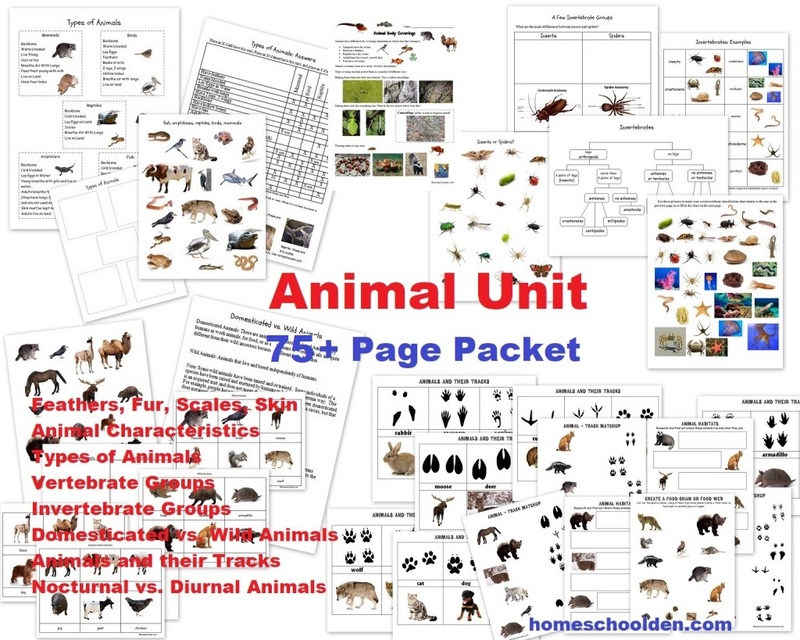 This packet was made as a unit study for my 3 kids who are elementary and middle school ages. 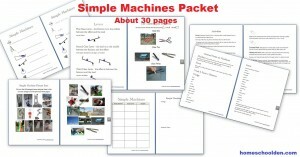 We used the fill-in-the-blank type worksheets, as that works best for them at the moment. 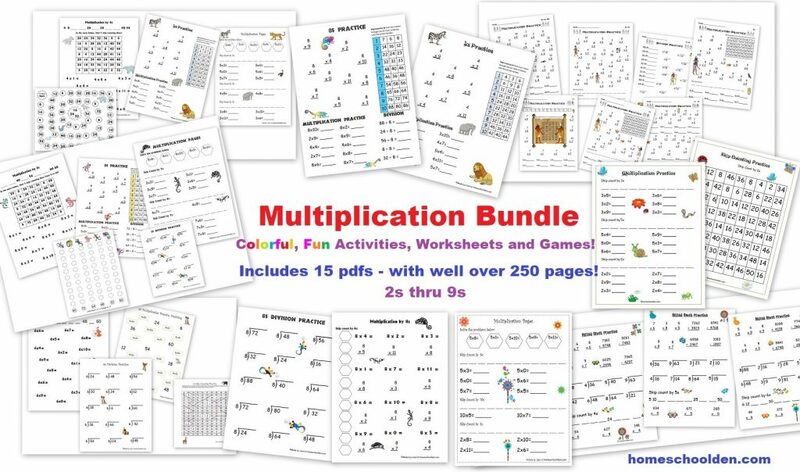 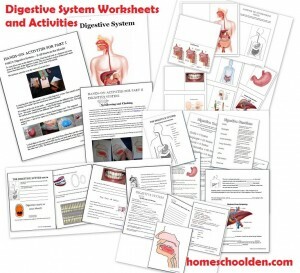 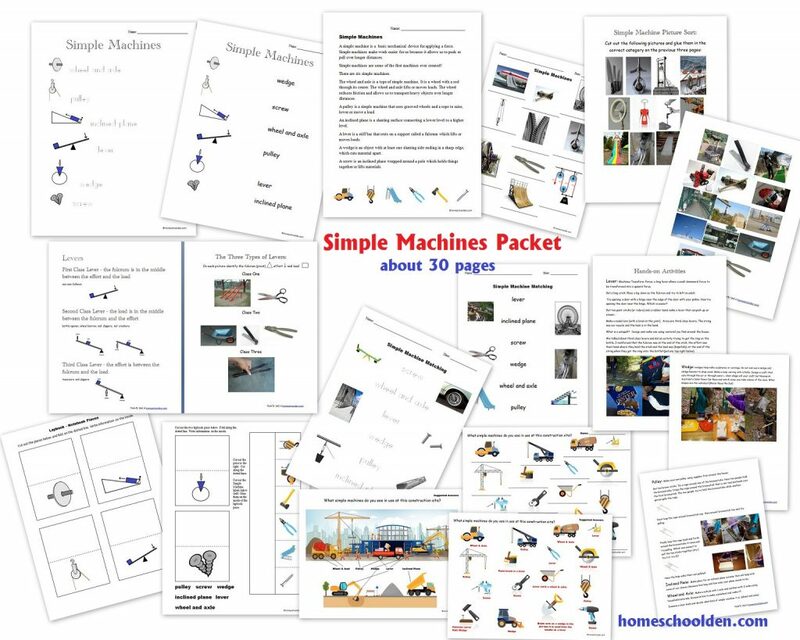 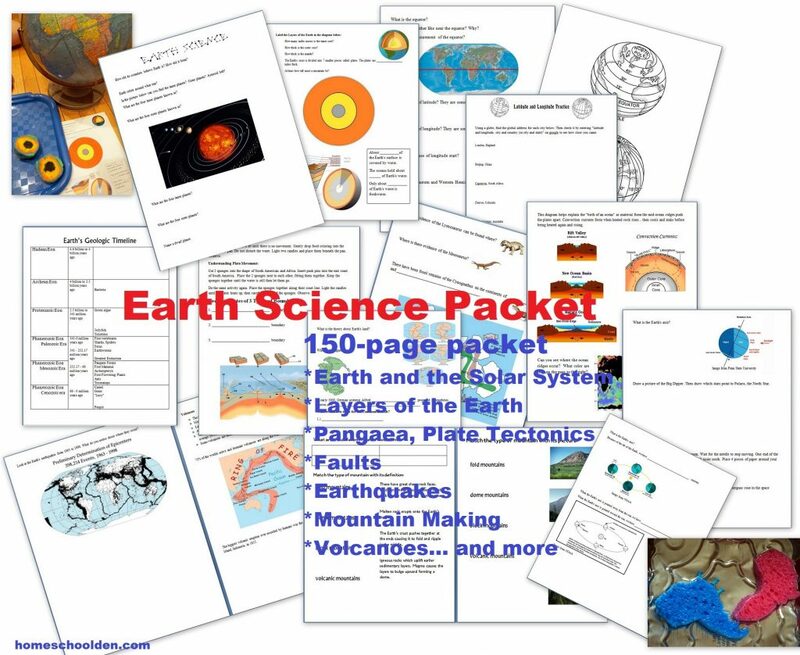 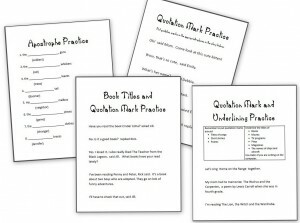 There are 8 worksheets (plus answer sheets to go along with those, though not pictured below). 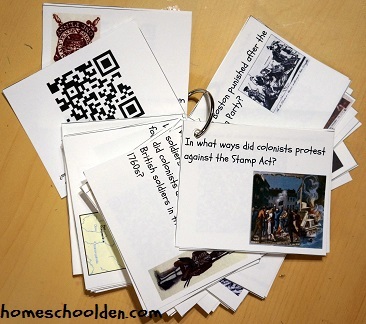 American Revolution QR Code Cards: I also made the kids a set of review cards with QR Code reader scans so they can check their answers. 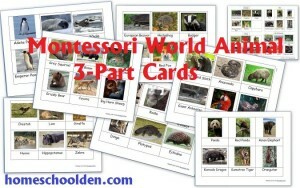 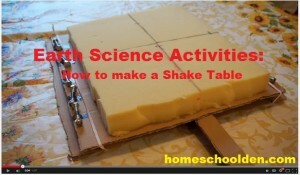 If you are in a classroom setting, you could glue the answer to the back of the cards and laminate them for durability. 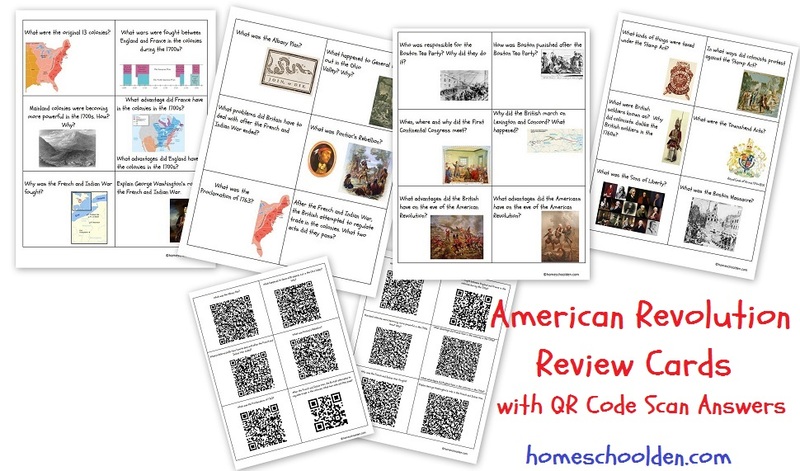 There are 4 pages of American Revolution Question Cards and 4 pages with the QR codes (though I only put 2 pages in the collage below). 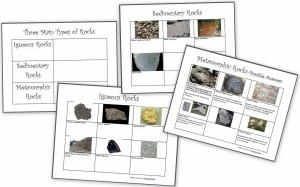 Our family chose just to print them out on cardstock, punch holes in the corner and put them on a key ring. 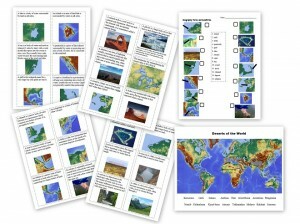 The answers to these questions are covered in the previous worksheets (and in the QR codes). 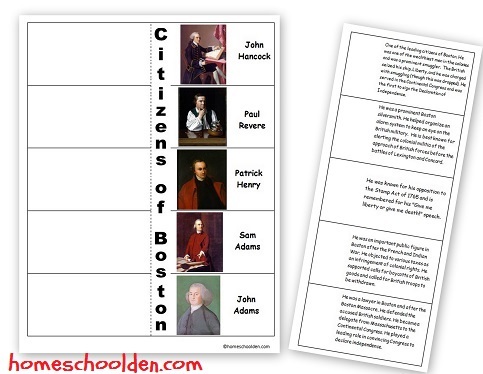 Because our family is reading Johnny Tremain in conjunction with this unit study, I made a interactive notebook page for the great men of Boston… Men who feature prominently in that book. 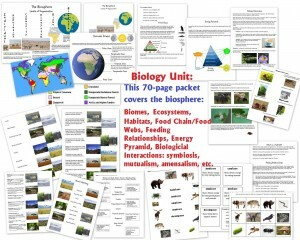 We used this as a lapbook page. 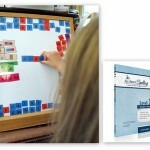 We cut out the page below, folded it along the dotted line, and made cuts between each of the names/photos. 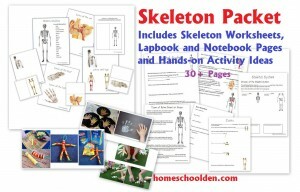 Kids can either write in their own description under the flap, or use the information provided to glue within the flap-book. 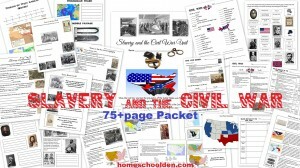 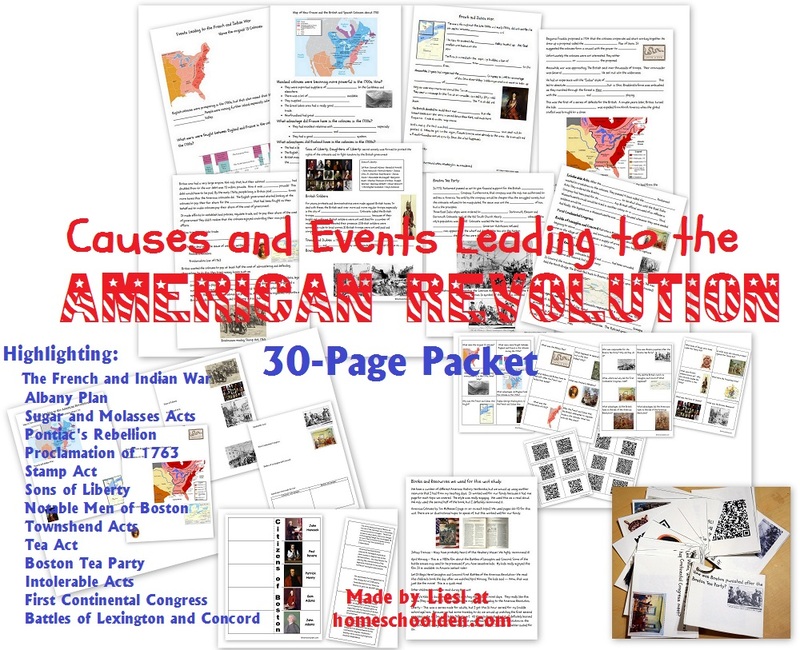 To download the American Revolution Unit click on the link below. 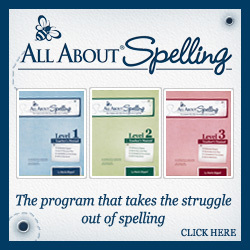 That will bring up a text box from Sendowl (the service I use) to download this file. 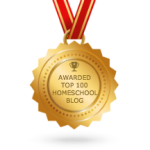 You will be able to download the file from your browser, but you will also receive an email from Sendowl with a link you can follow to retrieve your file. 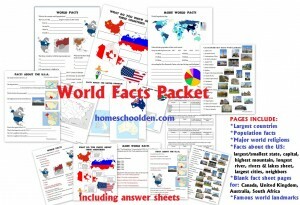 Don’t forget to check your downloads folder!! 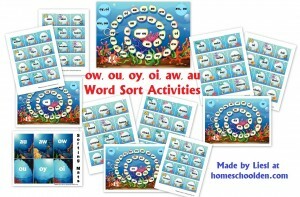 Just follow the link in the email you received from Sendowl to download the file again. 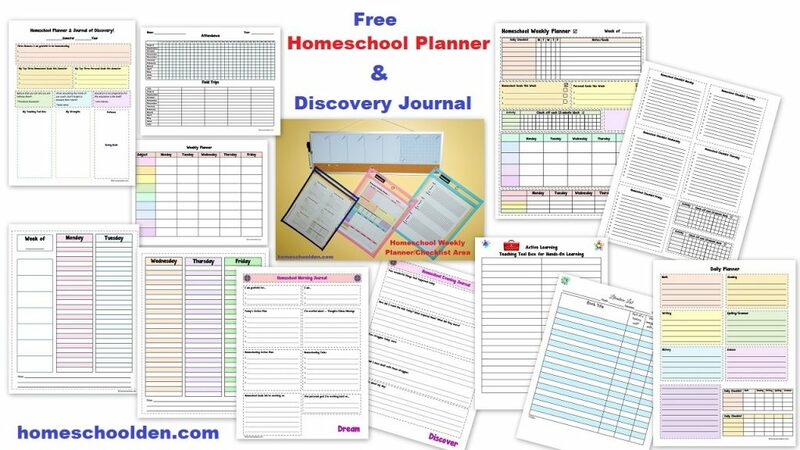 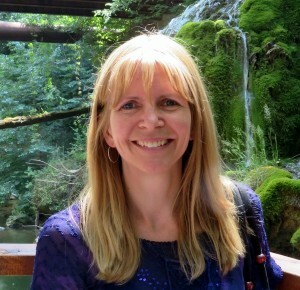 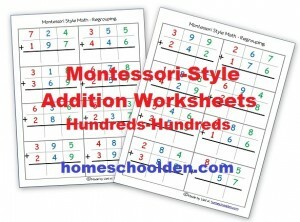 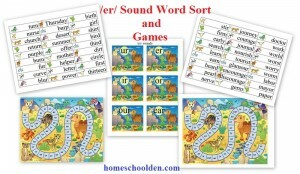 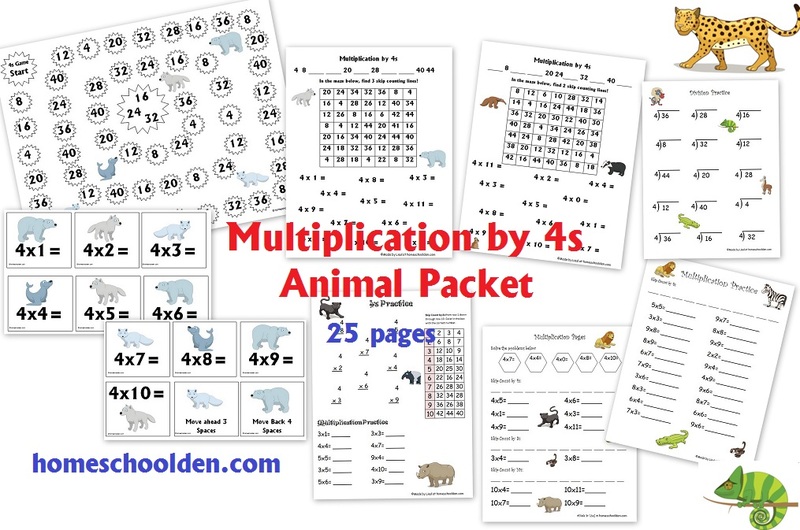 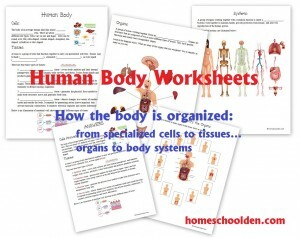 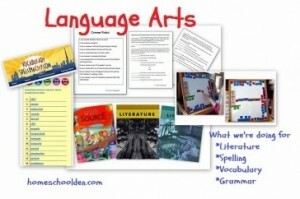 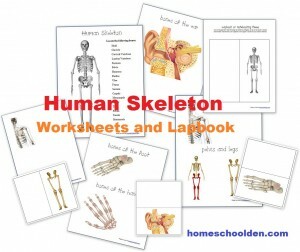 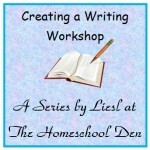 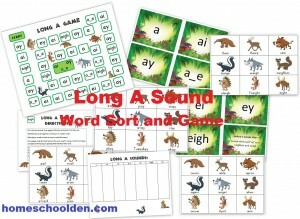 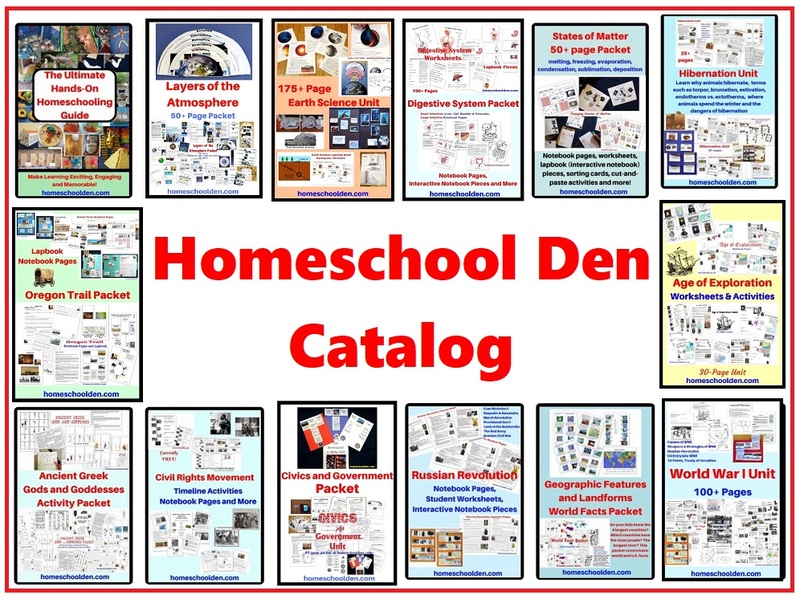 If you have any trouble with your order feel free to email me: liesl at homeschoolden dot com. 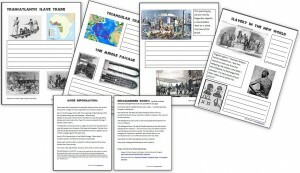 If you’re new… we have tons of free notebook pages/packets on other history topics… Ancient China, India, the Middle Ages, Native Americans, the Trans-Atlantic Slave Trade, the Civil Rights Movement, and various historical figures (Gandhi, Marco Polo, Genghis Khan, Charlemagne, Rosa Parks)… And lots of free World Religions notebook pages too (Hinduism, Buddhism, Islam, Ancient Egyptian Gods/Goddesses). 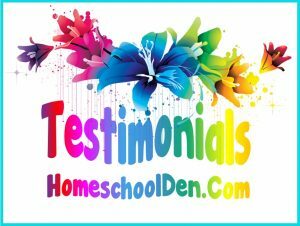 Too numerous to mention here, so use the sidebar and our huge category list to explore! 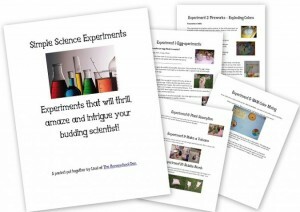 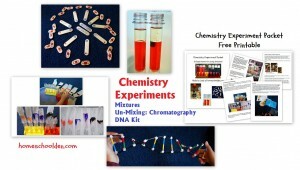 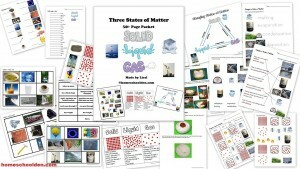 And of course we have TONS of free materials here on the blog as well! 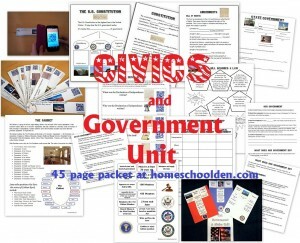 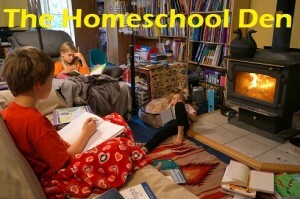 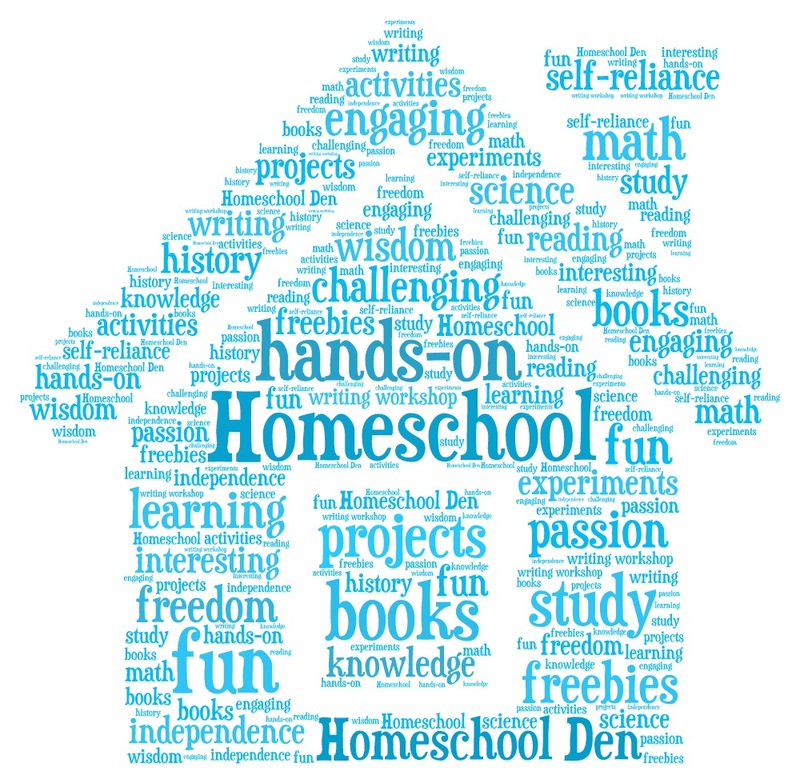 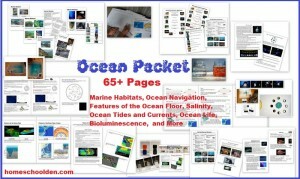 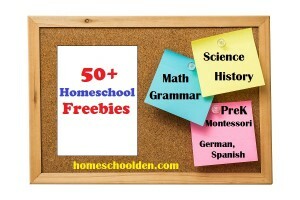 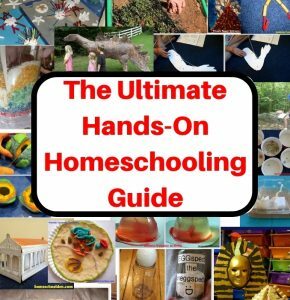 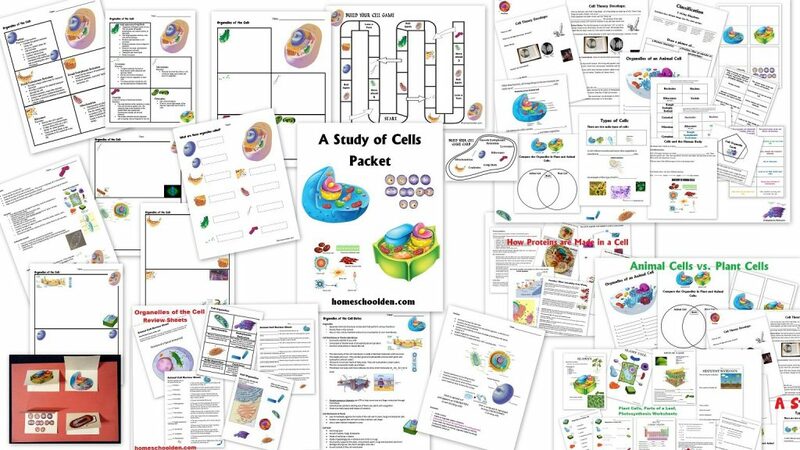 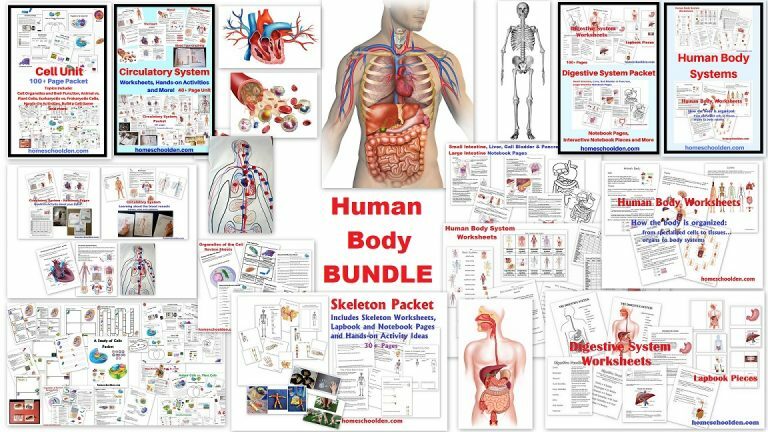 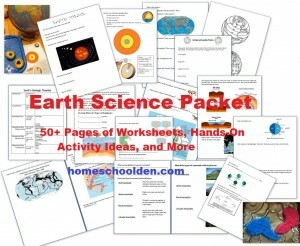 We try to highlight some of those regularly over at our Homeschool Den Facebook Page.